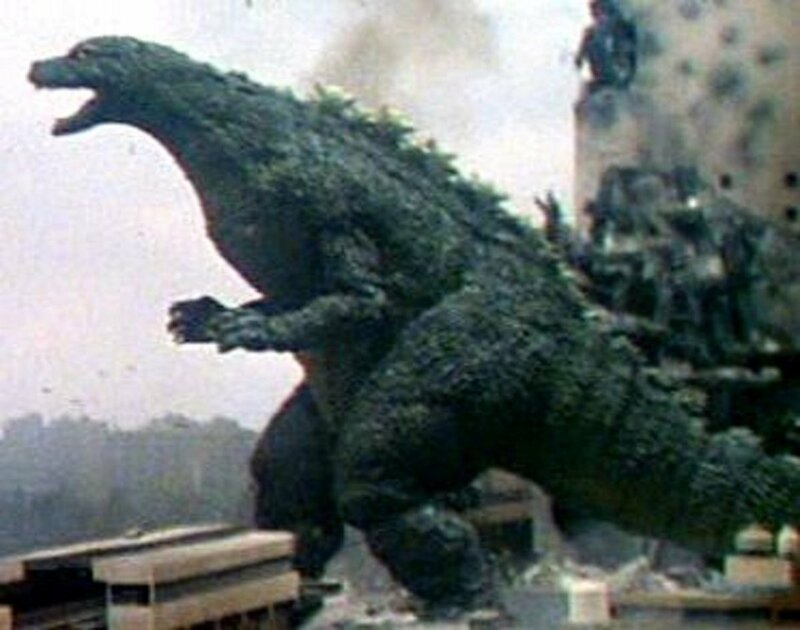 Godzilla moveis have long featured a plethora of giant monsters, or "Kaiju", for fans to enjoy. 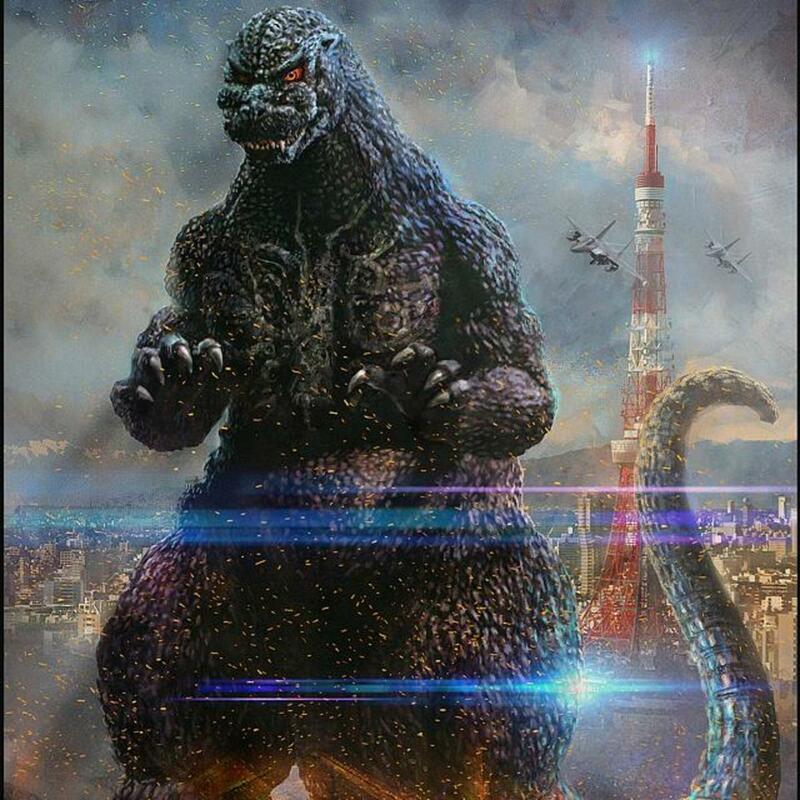 Large, formidable, and usually terrifying, many try to destroy Earth, only to be foiled by Godzilla himself. With literally dozens seen throughout the decades, which ones reign supreme? 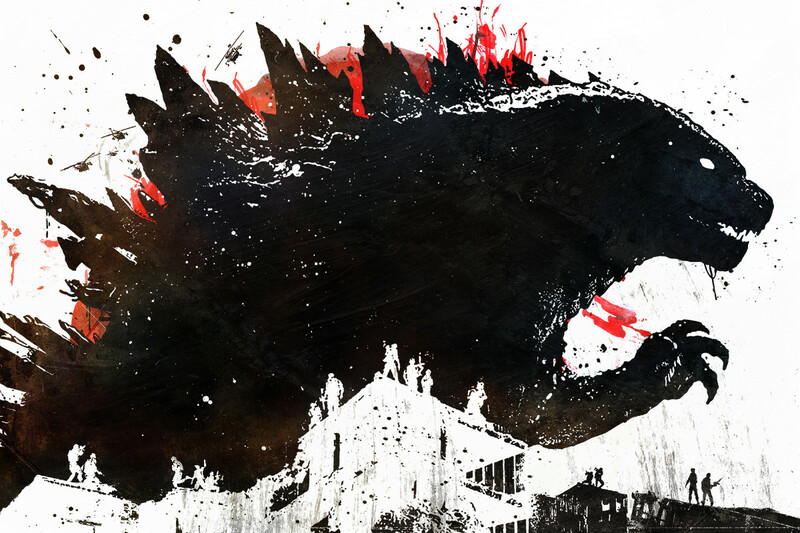 Read on to discover the six mightiest Godzilla titans! Spoilers for several films ahead. In his title movies, King Kong doesn't stand nearly as tall as Godzilla. But watch the old film King Kong Vs. Godzilla, and you'll be treated to a Godzilla-sized version of the ape, who demonstrates astounding power in the film—even defeating Godzilla! More intelligent than other Kaiju. Gains strength from electricity. Go figure. Surprisingly resistant to Godzilla's Atomic Breath. King Kong's a worthy monster, but his debatable Kaiju status and fluctuating size keep him low on this list. 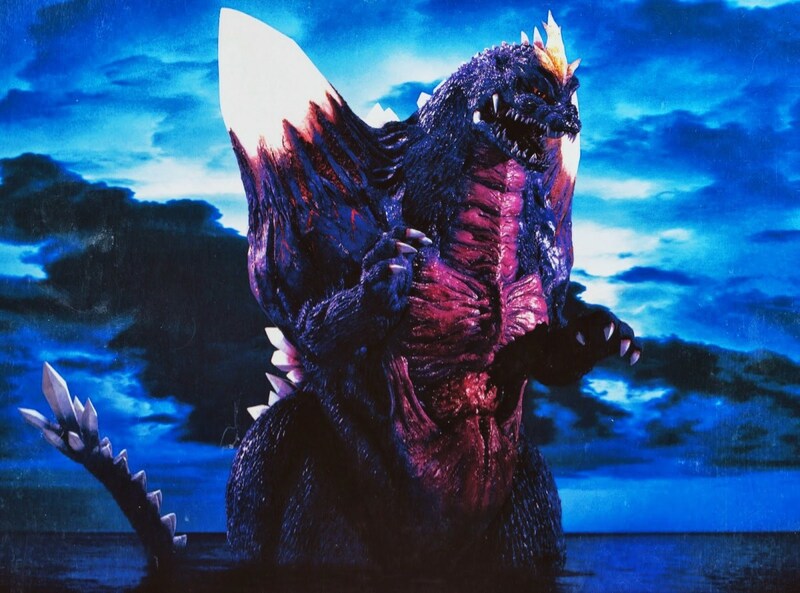 A monster larger than Godzilla himself, Orga arrives in Godzilla: 2000 Millenium. Due to his ability to absorb DNA, he adopts a mutated form of Godzilla. Orga brandishes some incredible powers, including massive strength and rapid healing, and were it not for one idiotic move, he may well have beaten the King of Monsters. Can detach jaw to swallow opponents whole. A few more IQ points and he may have surmounted Godzilla as Earth's most fearsome warrior. Can fly and move objects with telekinesis. Can encase body in a crystal shield. 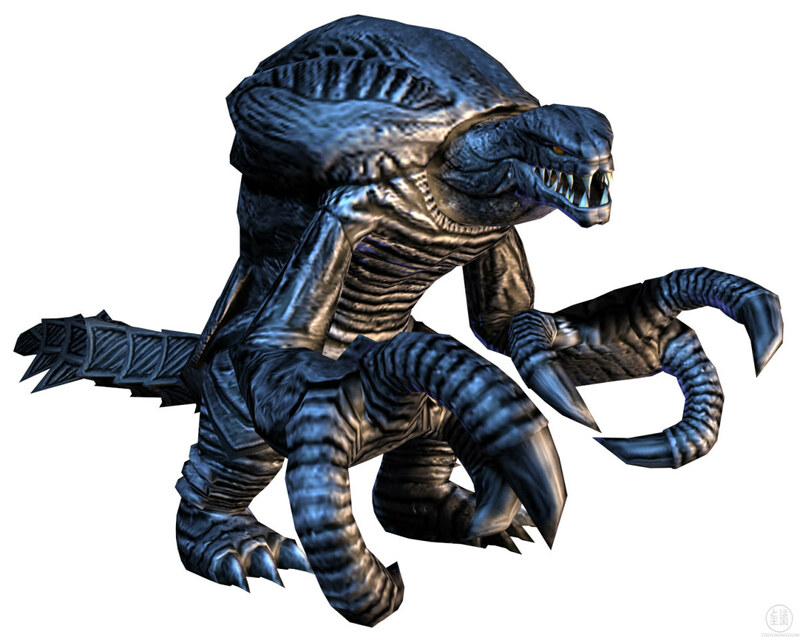 Despite size, he is surprisingly weak in melee combat. Drastically weakened when crystals are damaged. Large size offers an easy target. Still, he's undoubtedly one of Godzilla's deadliest adversaries. 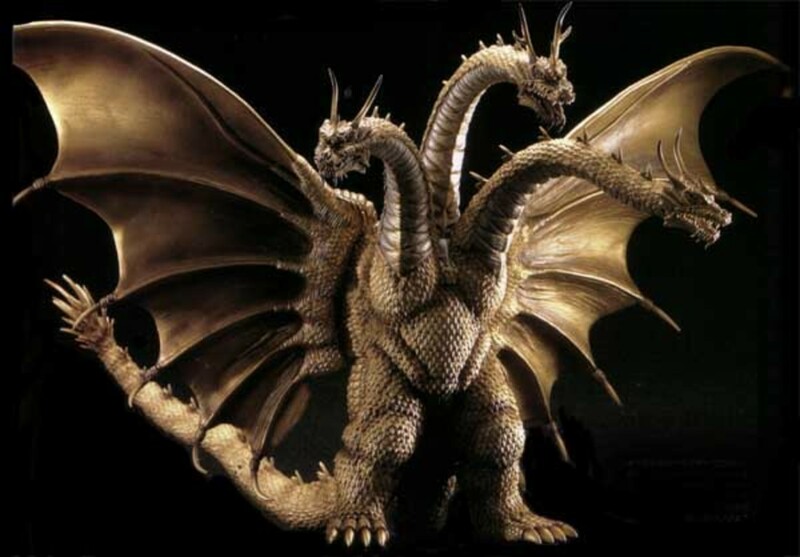 A reoccuring three-headed dragon that dwarfs Godzilla in size, King Ghidorah is one of the most recognizable Kaiju in the series and fans often consider him Godzilla's "main" enemy. Though his origins change from film to film, he's almost always evil—though he did once serve as a guardian of Japan. 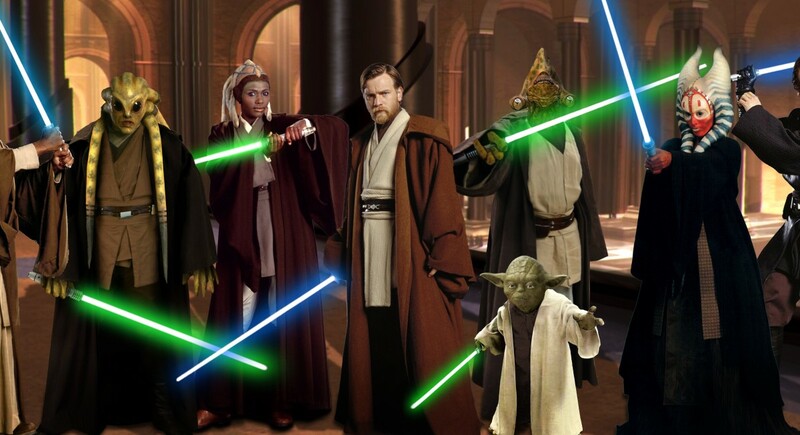 No arms, but two additional heads. 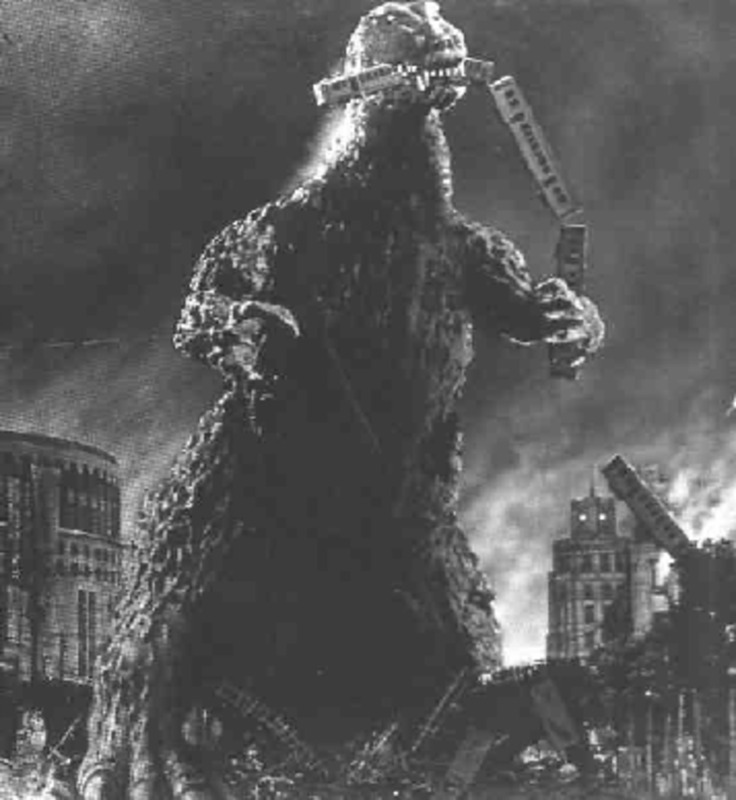 Each head can fires lightning bolt-esque Gravity Beams, equal in strength to Godzilla's Atomic Breath. 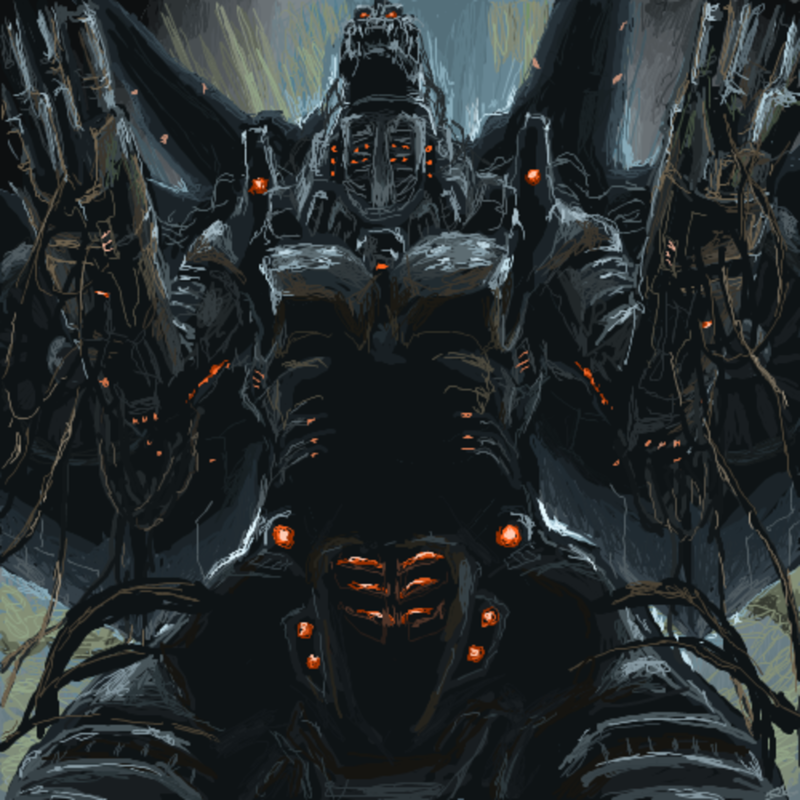 Has powerful alternate forms, including Mecha-King Ghidorah and Monster X. Took a combination of Godzilla, Rodan, and Mothra to conquer him in his debut appearance! As a terror-inducing beast sometimes portrayed as stronger than Godzilla, you can always expect a good fight from King Ghidorah. The King of Monsters himself, Godzilla plays many roles throughout his films. Sometimes he's heroic, sometimes villainous, and often somewhere in-between. Whatever mood he awakens in, Godzilla levels cities and kills Kaiju like no one else. He's sometimes depicted as having a son named Manilla, but trust me, those are the movies you want to avoid like the plague. Large and mighty, physical strength rivals foes even bigger than himself. Claws, dorsal fins, teeth, and tail slice foes to ribbons up close. Emits a massively powerful radiation projectile called Atomic Breath. More intelligent than most Kaiju. Durable and quickly heals wounds. Occasionally Godzilla astounds us with a new trick, like flying by aiming his Atomic Breath at the ground in Godzilla Vs. Hedorah. To see a truly terrifying rendition of Godzilla, I'd recommend viewing his berserk rampages in Godzilla, Mothra and King Ghidorah: Giant Monsters All-Out Attack. Just look at him on the movie's artwork. Yikes. MechaGodzilla comes in many different models and with ever-changing moralities, and you can always expect him to trounce someone at least once in his films. Whether he's attacking Earth and taking on both Godzilla and King Cesar in Godzilla Vs. MechaGodzilla or defending the humans from Godzilla using his Kiryu form in Godzilla Against MechaGodzilla, MechaGodzilla obliterates monsters with his vast arsenal of weaponry. Some depictions even have his inner skeleton being constructed using the bones of the original Godzilla's remains! 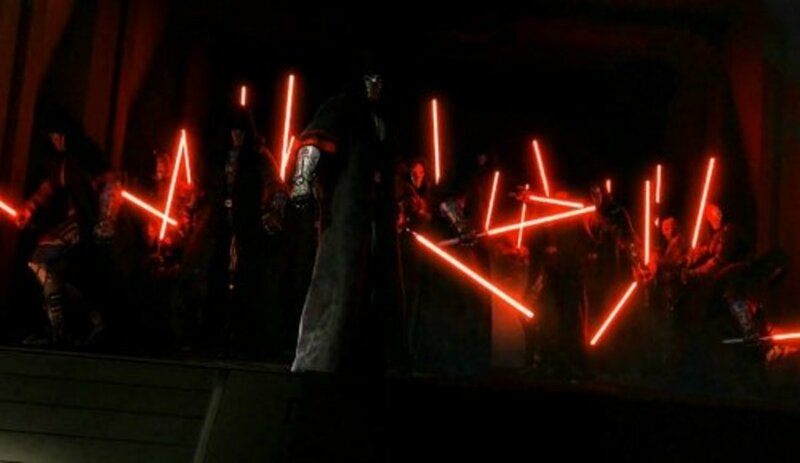 Frightening amount of weaponry, including tranquilizer and paralysis missles, shock cables, rocket fingers, eye beams, and a short-range knife that can shock its victim. Kiryu form (the good one that fights for humans) wields a formidable freeze ray called the Absolute Zero Cannon. Can disguise itself as the real Godzilla. MechaGodzilla's weaknesses are melee combat (although the short range knife compensates) and a sometimes-present energy shortage, in which case he needs to retreat and recharge. Oh, and if you want to observe a scene that I probably shouldn't have seen as a kid, watch MechaGodzilla (disguised as the real one) rip open Godzilla ally Anguirus's jaw after he savagely pummeled the poor Kaiju. 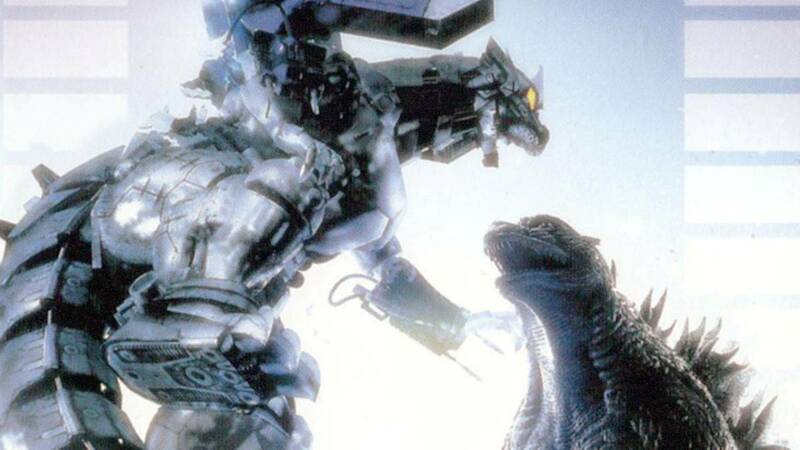 For his adaptable and numerous weapons, MechaGodzilla remains my pick for the strongest Godzilla monster ever seen. Which monster do you favor? 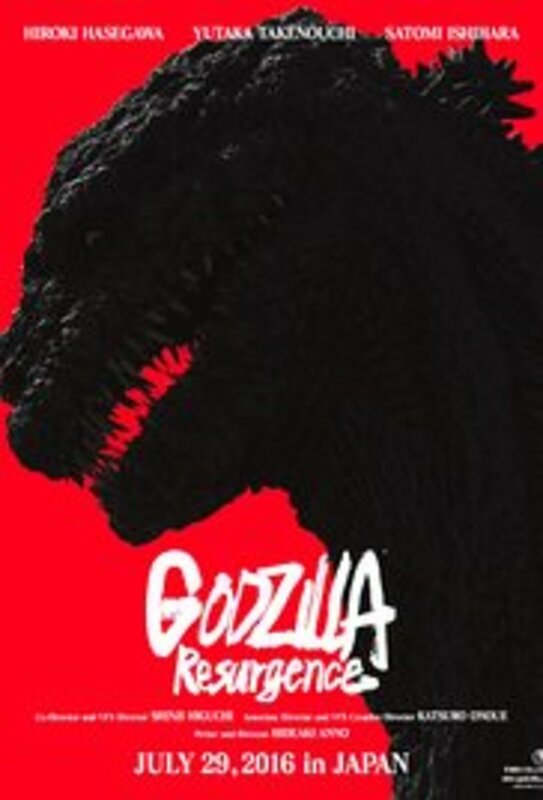 Though several of his movies release only in Japan, Godzilla's popularity has expanded overseas, largely thanks to the success of 2014's awesome film. With its positive reception and large ticket-sales, the future looks bright for the King of Monsters. Let me know which of today's titans you prefer, and here's hoping to more awesome Godzilla monster battles! 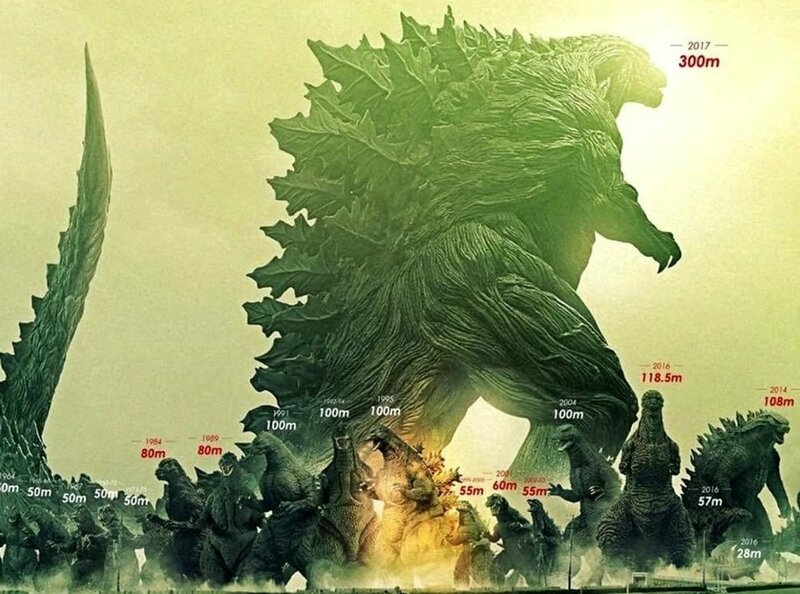 Which monsters will be in the upcoming Godzilla film (2019)? Godzilla, Shocker, I know, also Mothra, Rodan, and King Ghidorah. Can Orga beat King Kong? Assuming King was scaled to his Godzilla standard, that's a tough one. Kong doesn't have access to the atomic ray that Godzilla probably would have lost to Orga without. That said, Kong would likely serve as the protagonist of such an encounter, and as such, plot armor would probably give him the win. In reality, I'd give it to Orga, but if it ever happened in film, Kong would likely triumph. 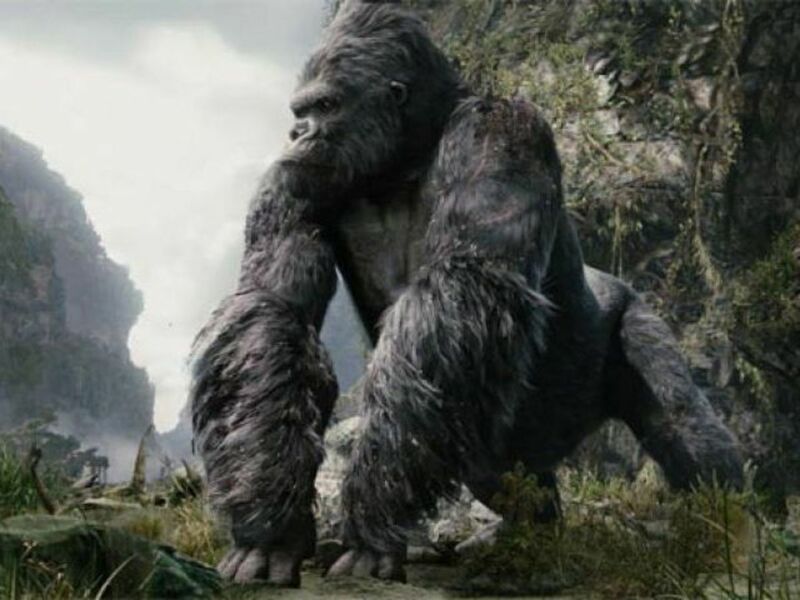 Is another King Kong vs. Godzilla movie in the works? Yes, as of this answer the next King Kong vs Godzilla film is set for a 2020 release. A short teaser trailer shows some of Kong: Skull Island's characters discussing how "Kong isn't the only king" while reviewing pictures of the 2014 Godzilla film. In it's fully blossomed form it is unbeatable. You're right in that Destroyah is very powerful.. in his final form. His base strength is negligible next to these six titans, hence his exclusion. But counting his ultimate, yes, he could very possibly defeat most Godzilla monsters. 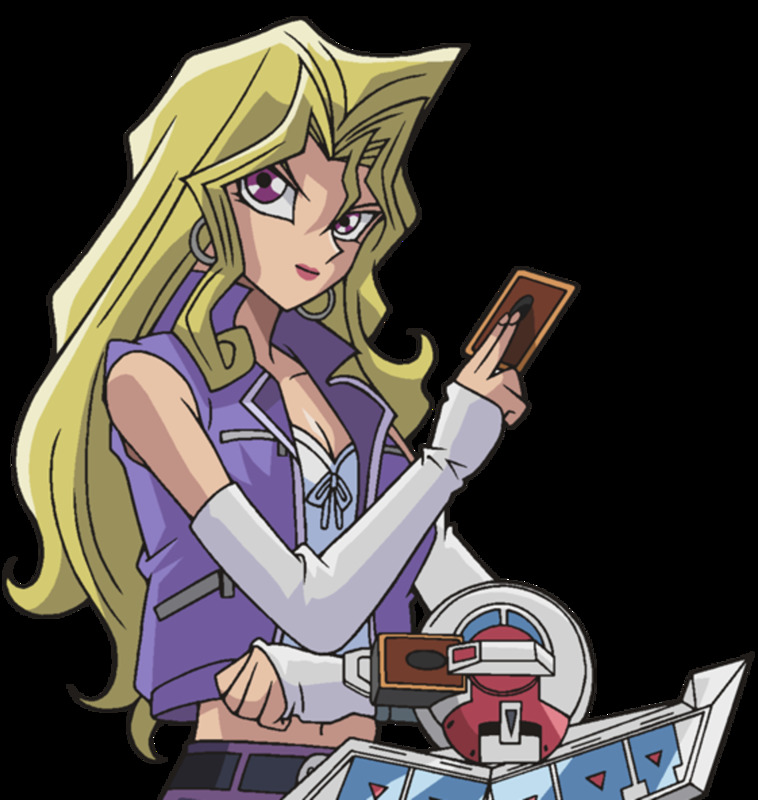 You did not even put monsters the likes of Destoroyah, who nearly killed Burning Godzilla, the strongest form of Godzilla.